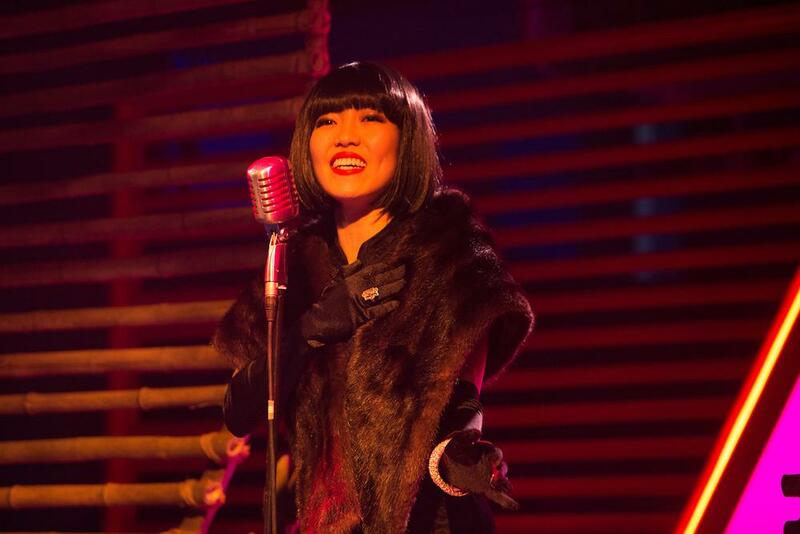 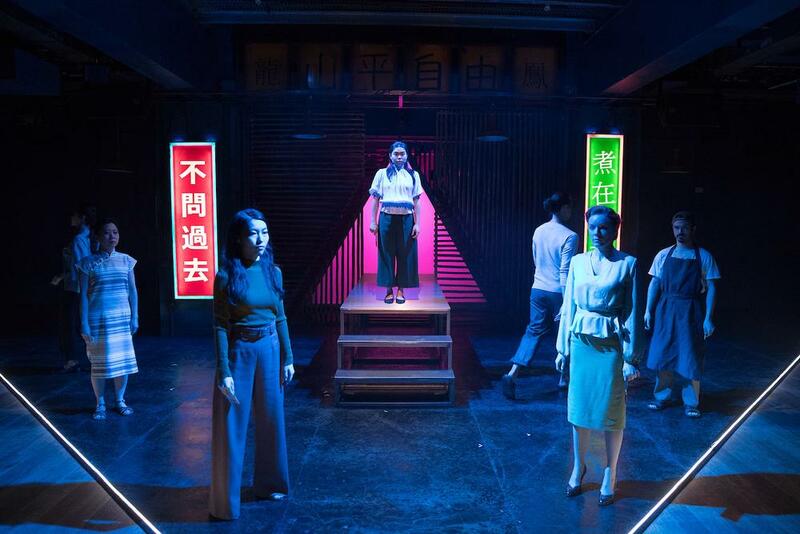 Written by In-Sook Chappell, adapted from the novel Sweet Mandarin by Helen Tse. 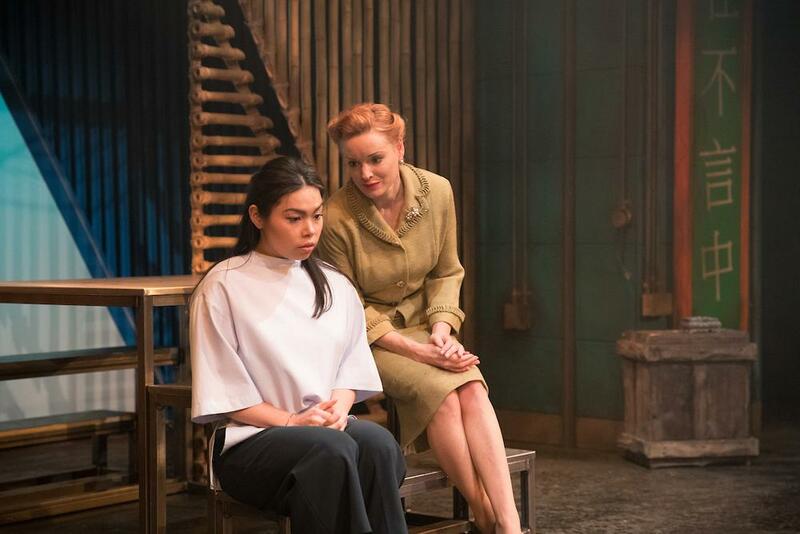 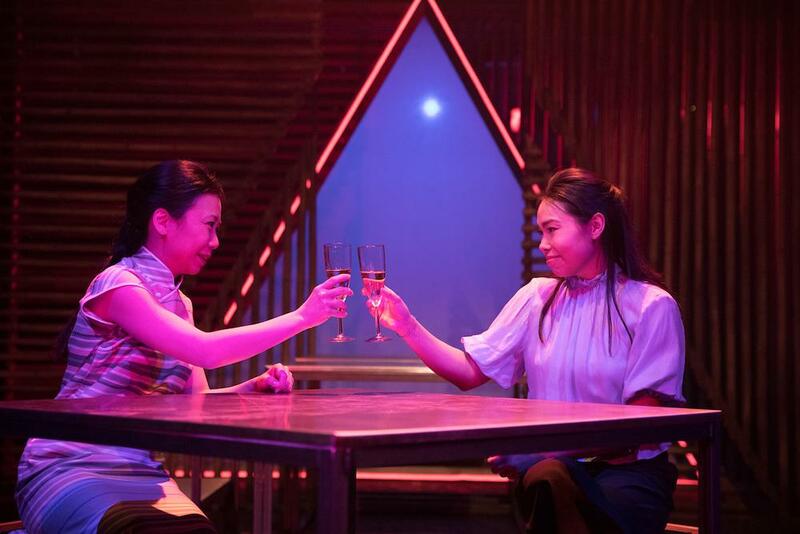 A stylish and evocative new play by award winning writer In-Sook Chappell, Mountains: The Dreams of Lily Kwok tells the extraordinary story of the women behind the famous Manchester restaurant Sweet Mandarin. 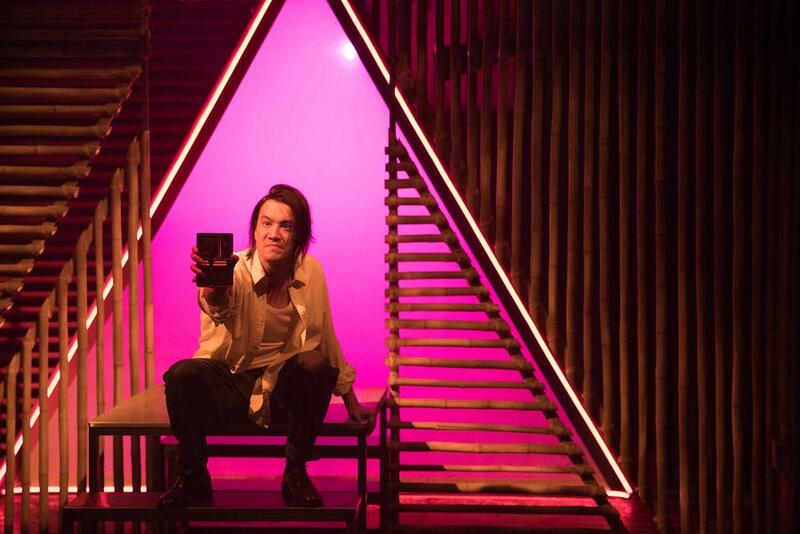 Mountains opened at the Royal Exchange Manchester, before transferring to Startford Circus, London and then embarking on a National Tour of mid-scale venues for the Black Theatre Live consortium.